I am a huge fan of sharing! 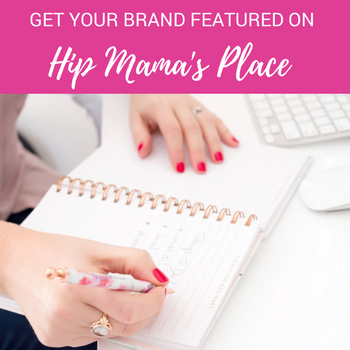 I started Hip Mama’s Place with this idea in mind: to share my product finds, reviews, money-saving deals and ideas, my own little adventures, and helping you to become a better home economist. I am so thankful that since creating Hip Mama’s Place in early 2007, it has turned into something more than I had ever imagined it would. 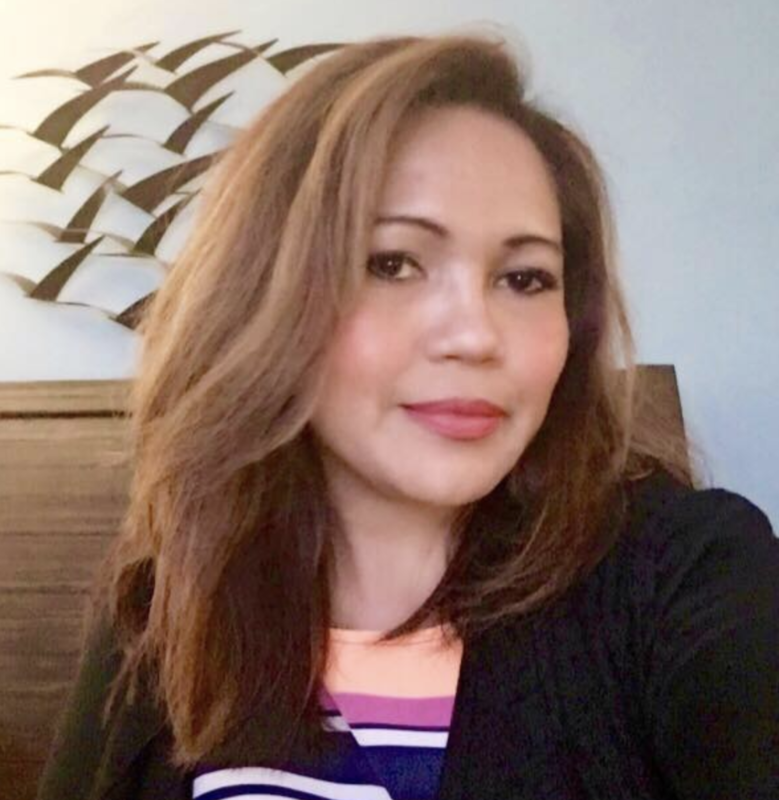 I am doing something that I love… and I am able to make a little money doing it! With that said, I do put in A LOT OF HOURS creating daily content that I personally write or post on this blog. 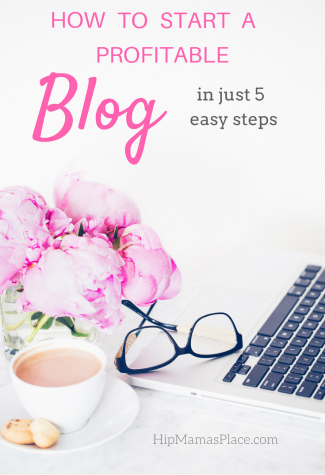 Yes, blogging is a job and I LOVE MY JOB, and I am so thankful to all of you who spend time here and support my blog by checking out my daily deals, reading my product/service reviews, visiting my affiliate links and participating in all of the freebie and giveaway fun! I thank you so much! YOU (MY READERS) are my first priority. I want you to be able to wholeheartedly trust that the content you find on Hip Mama’s Place is not influenced by money. The views and opinions expressed on this blog are solely mine and I do my best to be clear and honest in what I share, at all times. If you have questions or concerns, please send me an email. As I believe in blogging with integrity, I will always welcome your input and constructive criticism. Thank you so much again for being one of my loyal readers! I reserve the right to delete any comments that are offensive, harsh, degrading and/or do not contribute to the community discussions. And to avoid spam, any comments with affiliate links will also be deleted and all posts with links to external sites will be moderated. Hip Mama’s Place routinely links to external third party Web sites. By providing links to other sites, Hip Mama’s Place does not guarantee, approve or endorse the information or products available at these sites, not does a link indicate any association with or endorsement by the linked site. Visitors of Hip Mama’s Place should use their best discretion before providing personal information to third party Web sites. Hip Mama’s Place does not operate or control and has no responsibility for information, products and/or services found on any external sites. Nor do such links represent or endorse the accuracy or reliability of any information, products and/or services provided on or through external sites, including, without limitation, warranties of any kind, either expressed or implied, warranties of title or non-infringement or implied warranties of merchantability or fitness for a particular purpose. Visitors of Hip Mama’s Place assume complete responsibility and risk in their use of any external sites. Visitors should direct any concerns regarding any external link to its site administrator or web master. This policy was last updated on September 17, 2014. 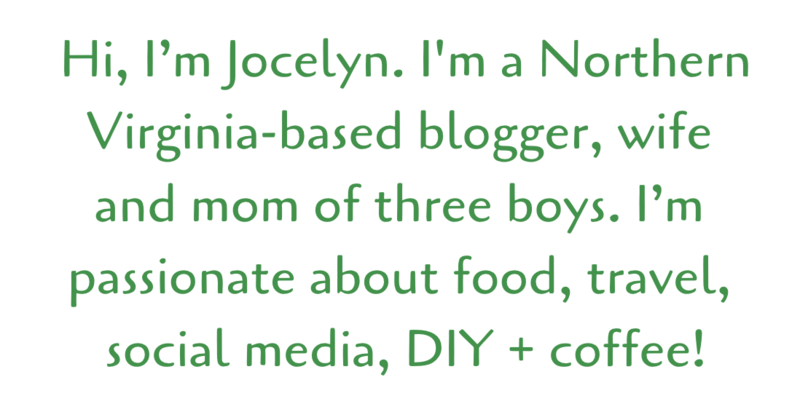 Written by Jocelyn C. Brown, Editor/Owner – HipMamasPlace.com.